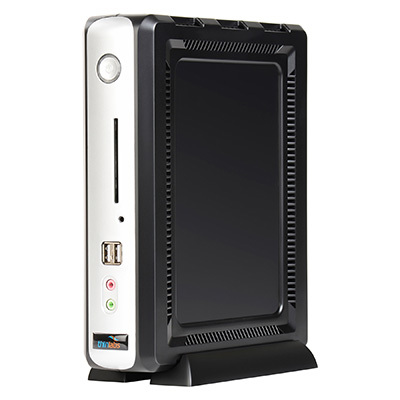 All-In-One Industrial Computers from Thinlabs are heavy-duty systems built tough for long lasting performance that integrate seamlessly into your company's kiosk enclosures as Open Frame computers, or are available with Anti-Bacterial Plastics. 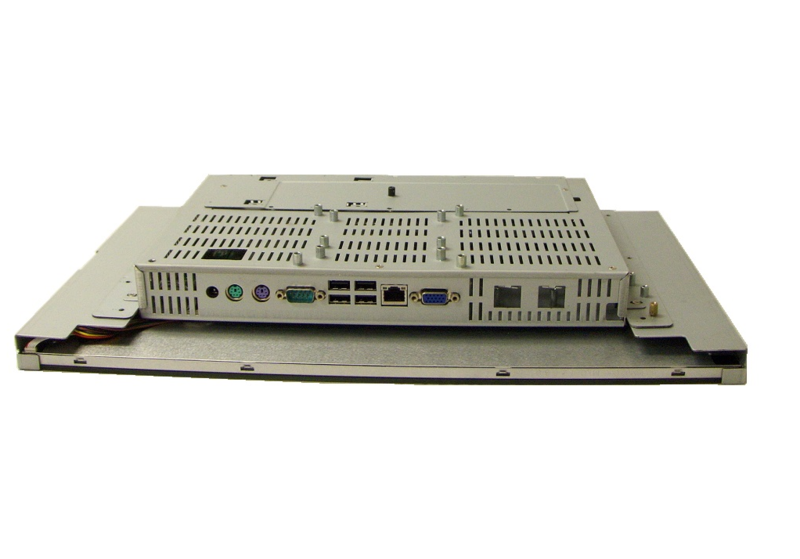 The devices are highly energy efficient, with no moving parts to ensure high system reliability, built with IPC motherboards with conformal coating and fanless design to prevent the effects of metallic & carbon dust and oil residue. Thinlabs industrial systems come standard with an IP65 Compliant front panel for complete protection from dust and other non-corrosive materials, plus enclosure protection from nozzle-projected water from any direction. 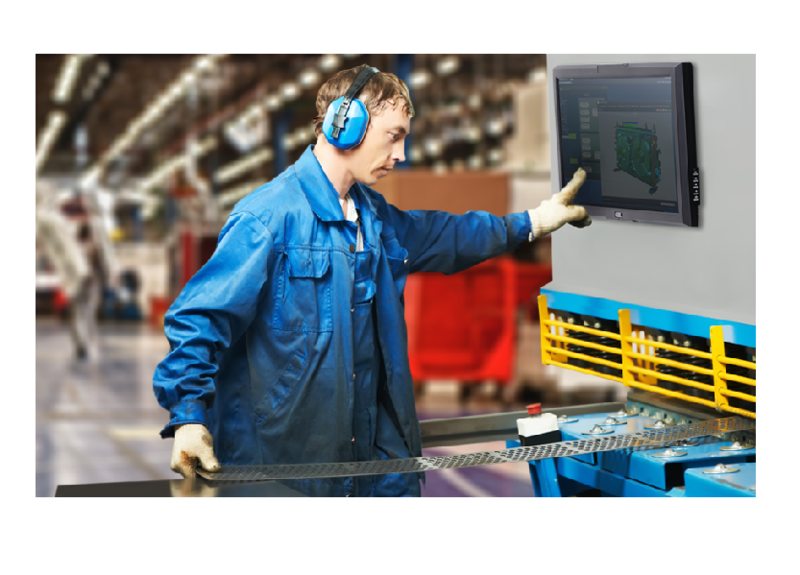 Industrial Computers can be supplied with Projective Capacitive touch, or optional vandal-proof IR touch screen and tempered shatter-proof glass, and are available with Power Over Ethernet (POE) 802.3at+ technology for significant electrical savings and increased scalability options.